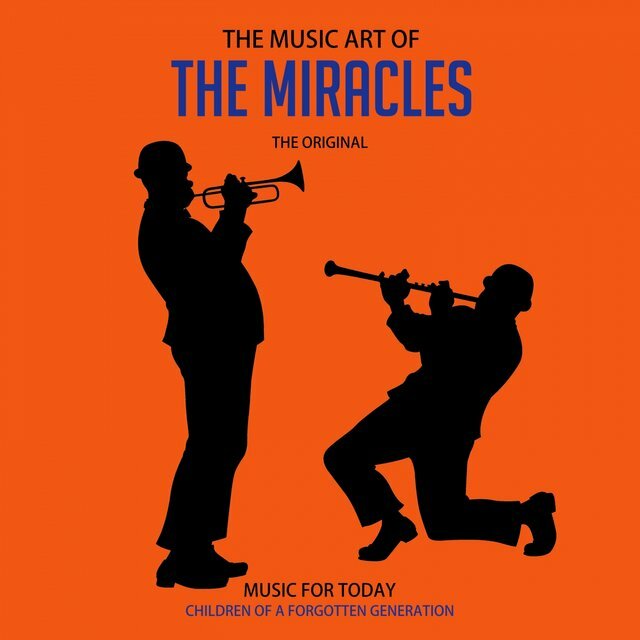 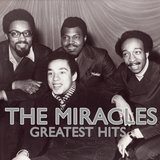 Scoring over 40 hits on the R&B Top 40 charts, the Miracles started out as the Five Chimes in the mid-'50s while the members were still in high school. 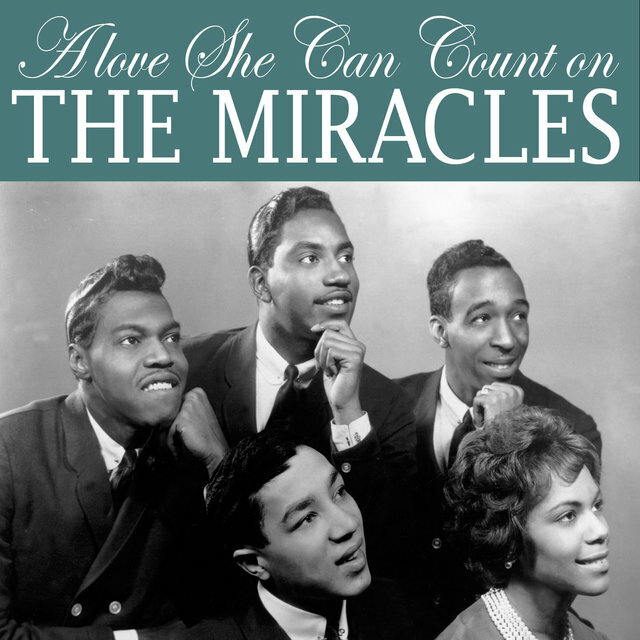 The Detroit vocal group consisted of William "Smokey" Robinson, Warren "Pete" Moore, Clarence "Humble" Dawson, Donald Wicker, and James "Rat" Grice. 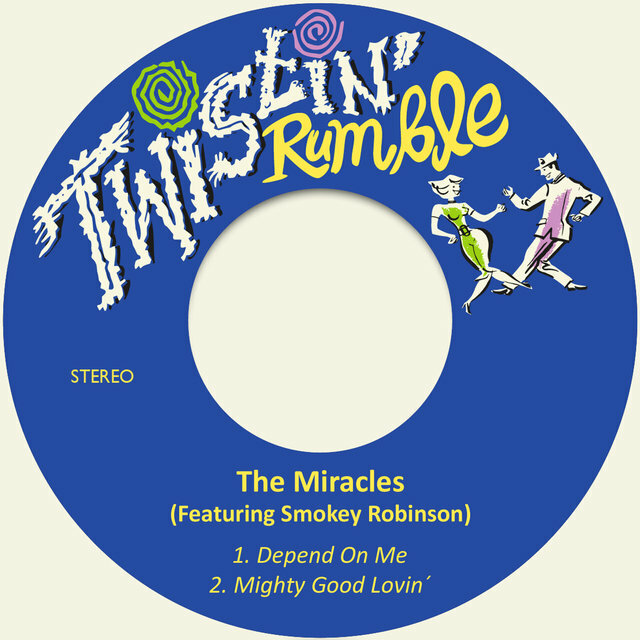 Not too long after the group formed, Wicker and Grice left and were replaced by cousins Emerson "Sonny" Rogers and Bobby Rogers, who both sang tenor, and baritonist Ronnie White was in Dawson's place. 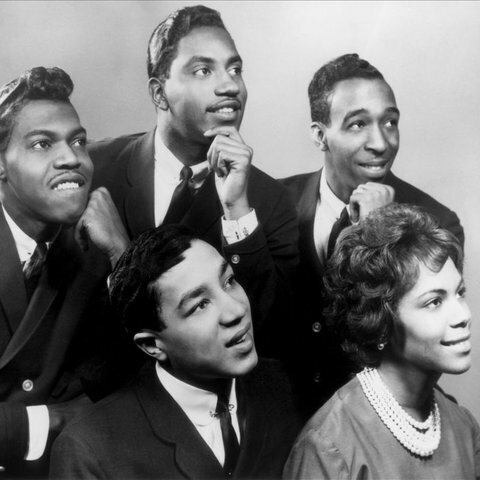 The vocal quintet then changed its name to the Matadors and in 1956 Claudette Rogers joined the band after her brother Sonny was drafted. 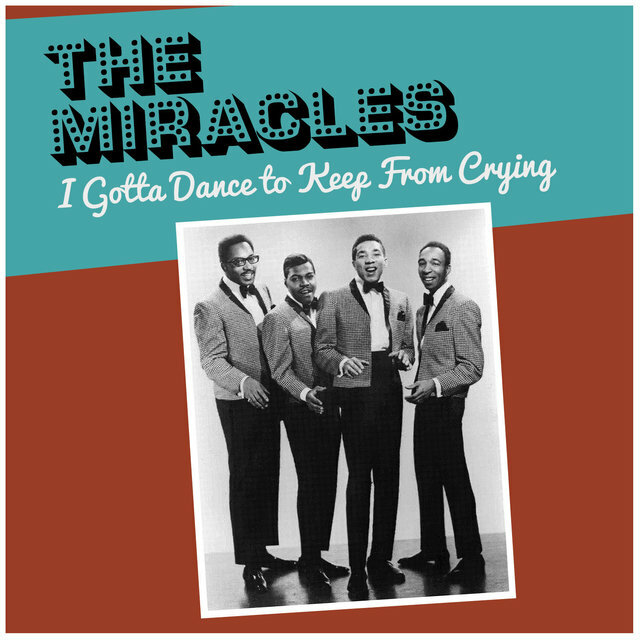 The Matadors auditioned for Jackie Wilson's manager, Nat Tarnopol, in 1956. 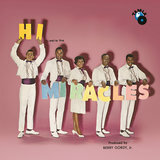 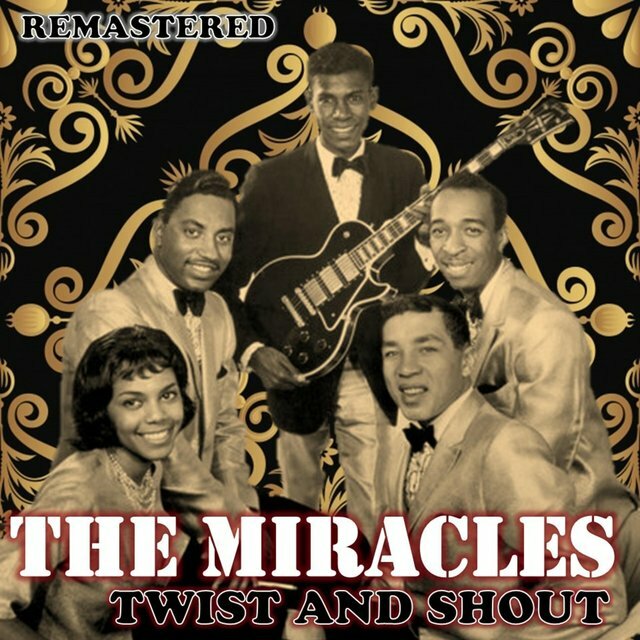 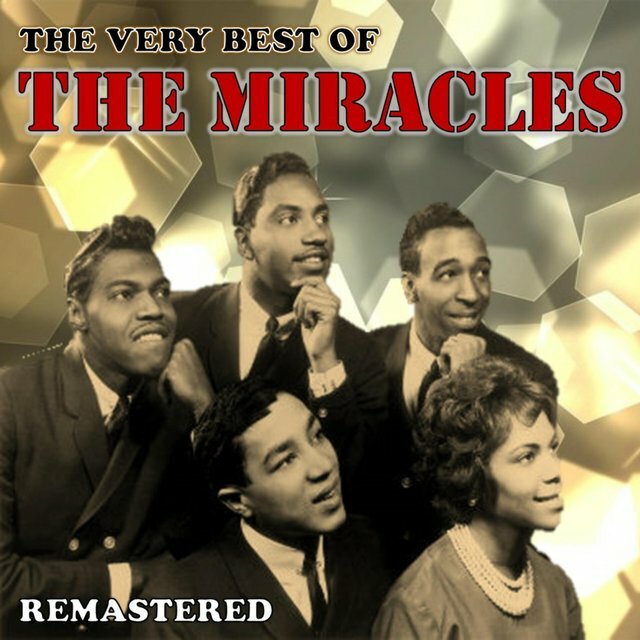 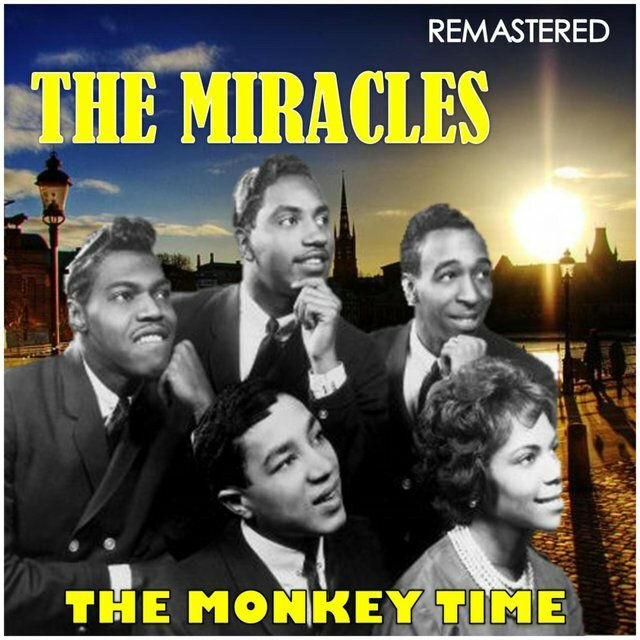 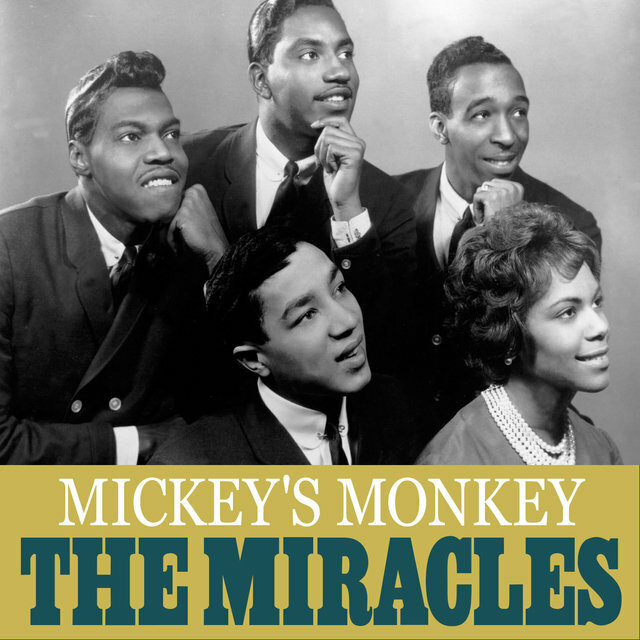 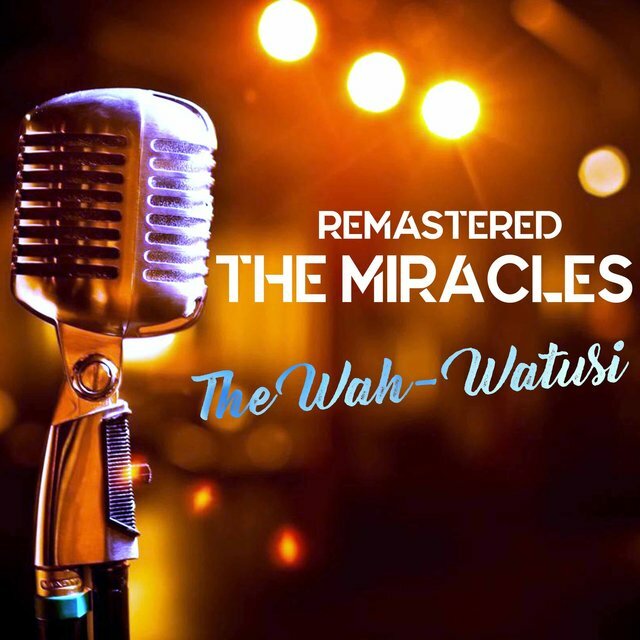 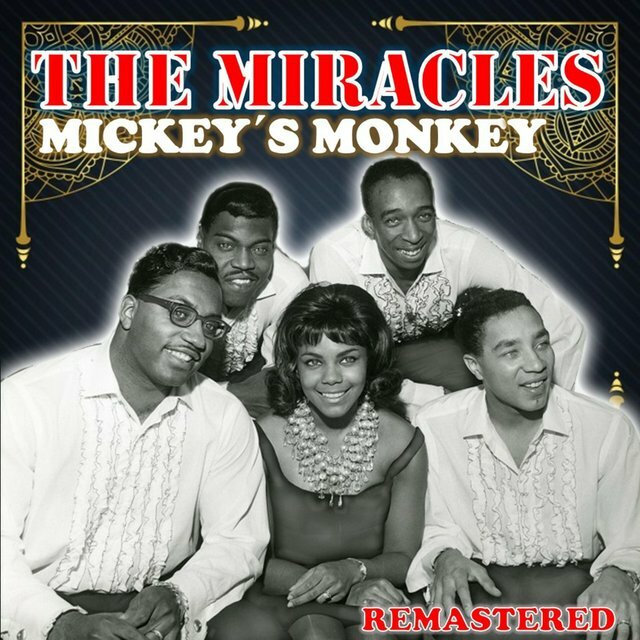 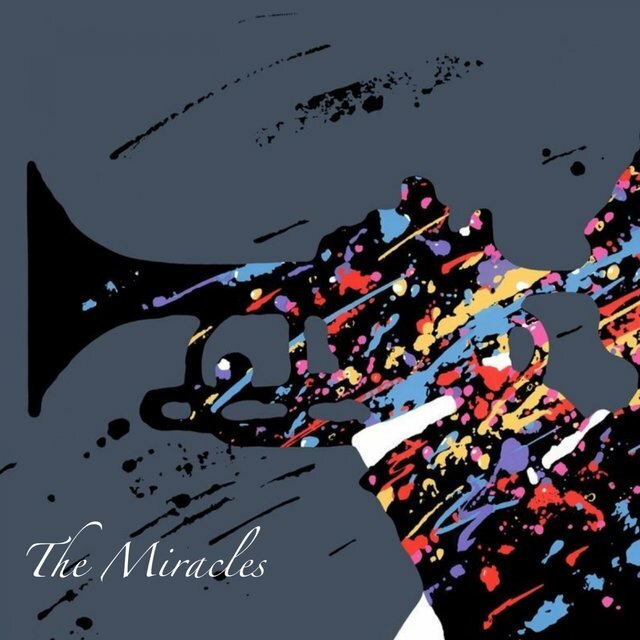 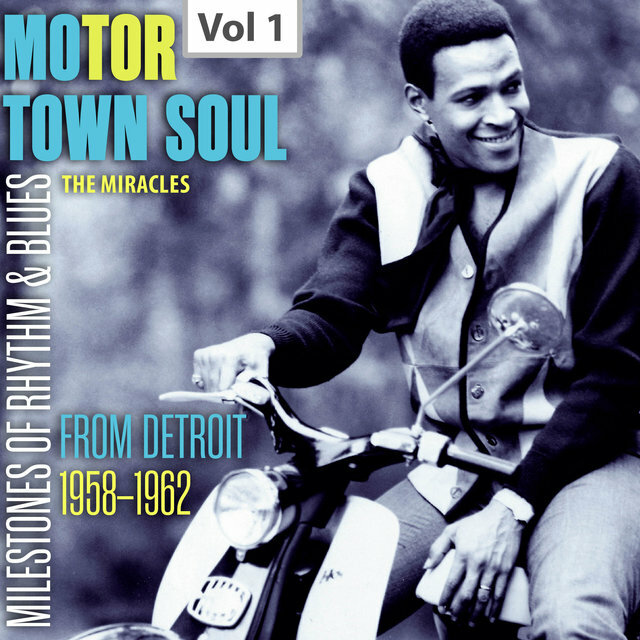 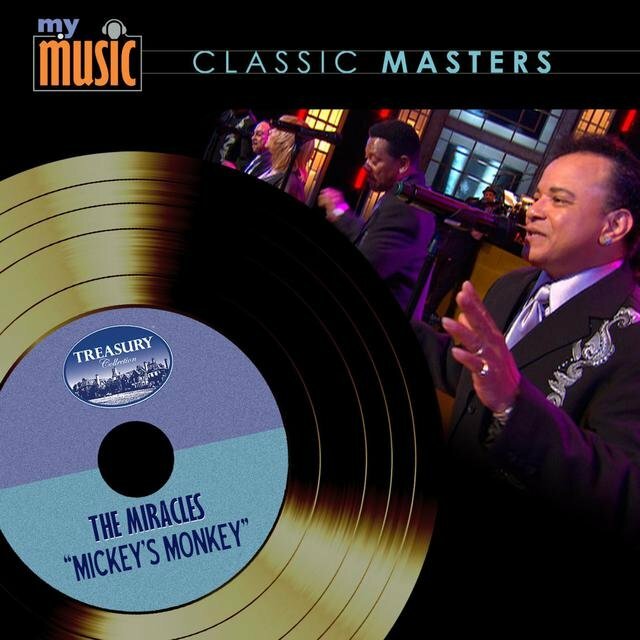 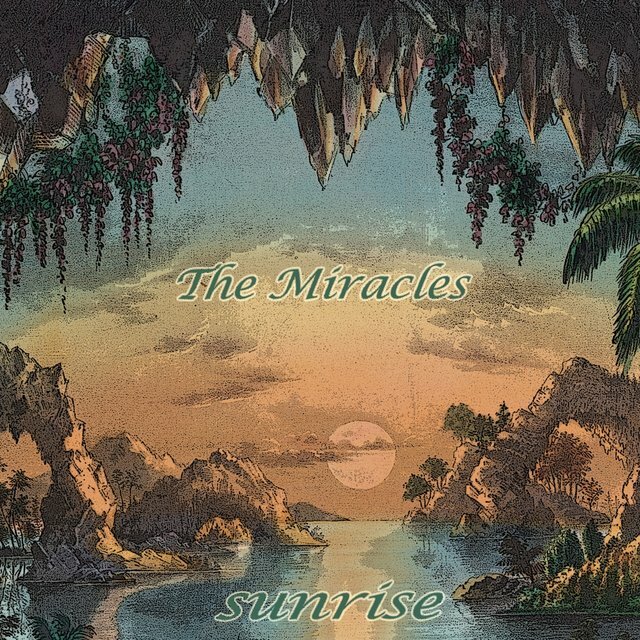 Although Tarnopol wasn't interested, finding the group too similar to the Platters, one of Wilson's songwriters, Berry Gordy, Jr., was and he soon began producing the band, who now went by the name the Miracles. 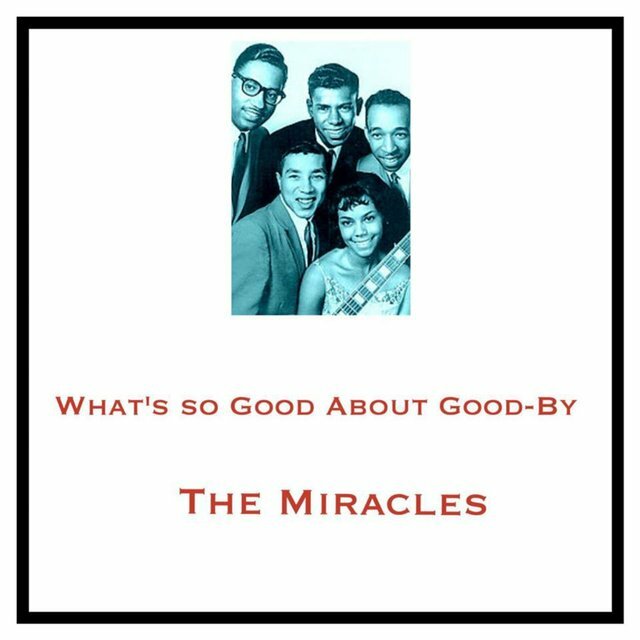 Gordy produced their first single, "Got a Job" (an answer to the Silhouettes' "Get a Job"), which was issued by the New York label End Records in 1958. 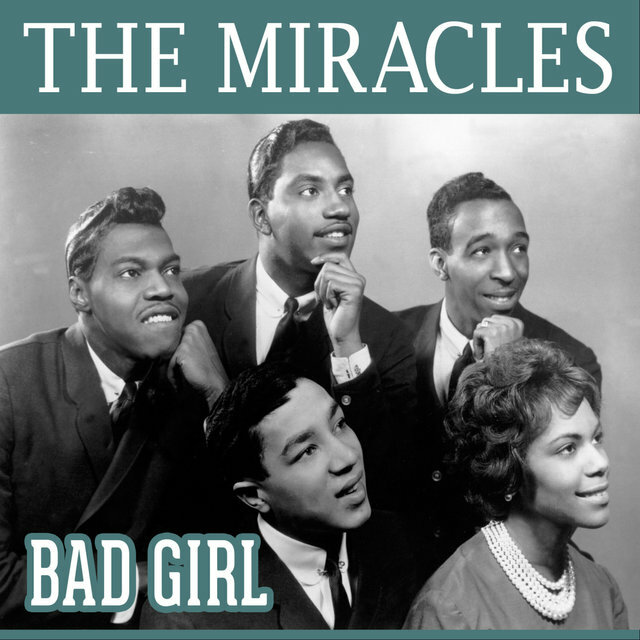 After one more release on this label, the Miracles recorded their first song for Gordy's new Motown/Tamla label, 1959's "Bad Girl" (which was issued nationally on the Chess label). 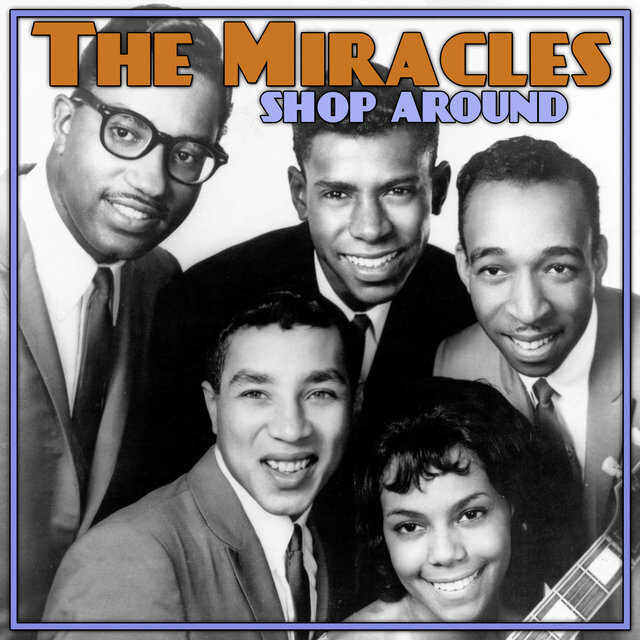 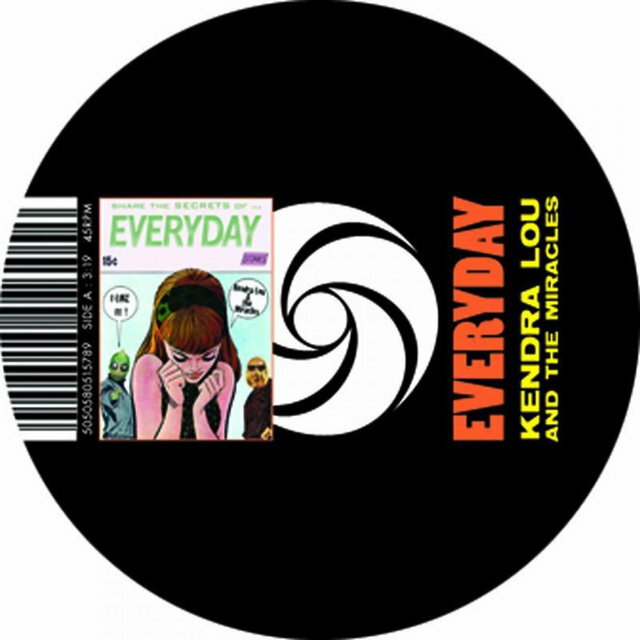 Next came the first hit for both the group and the label, 1960's "Shop Around," which reached number one on the R&B charts and number two pop. 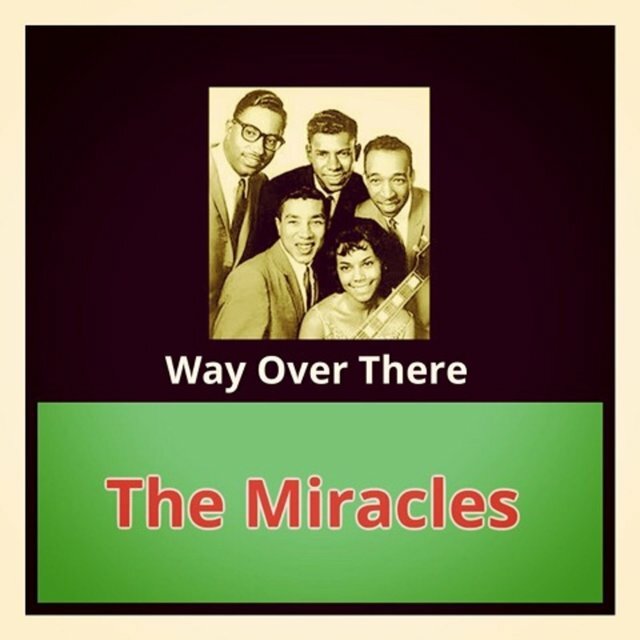 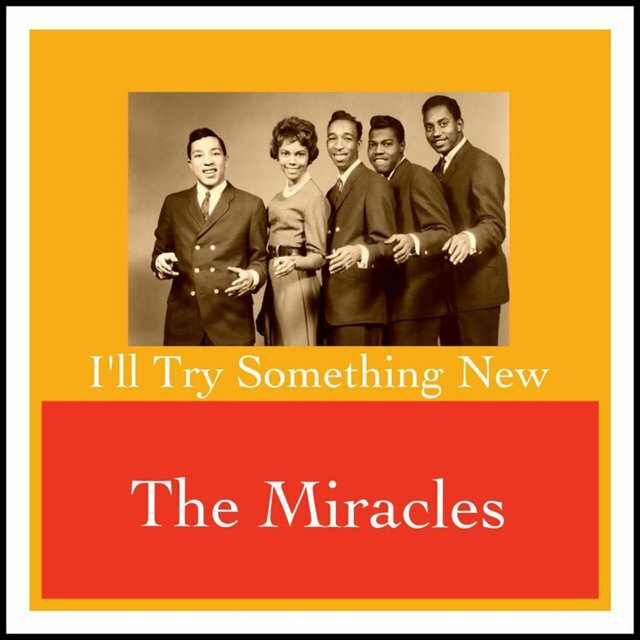 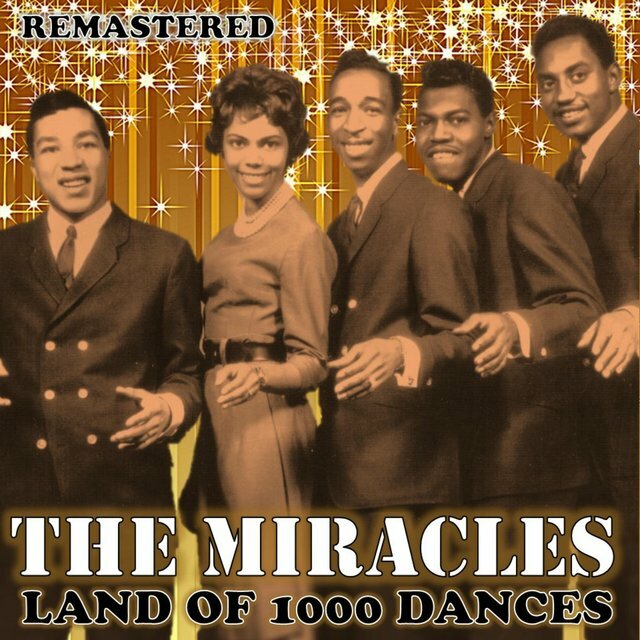 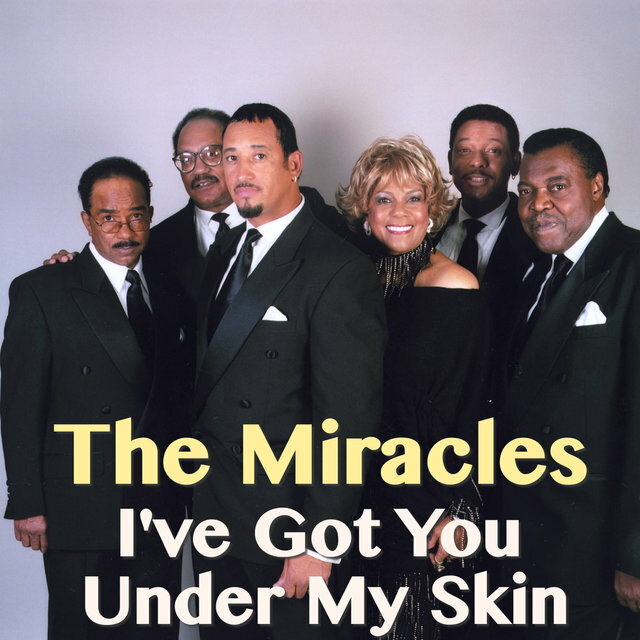 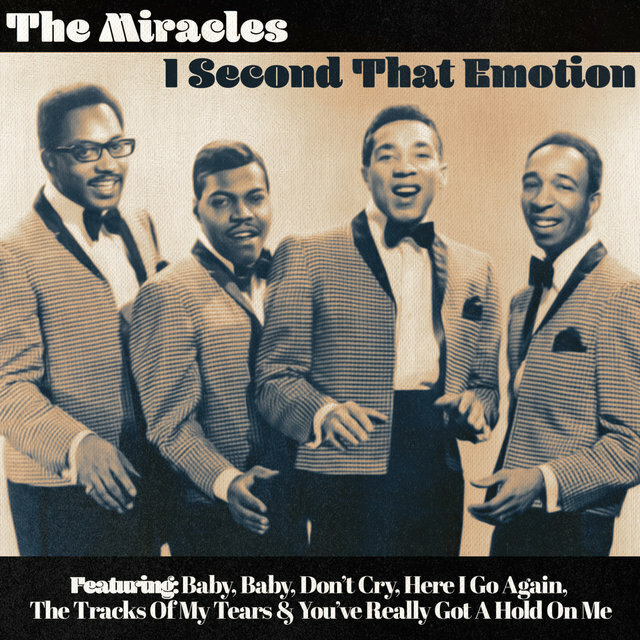 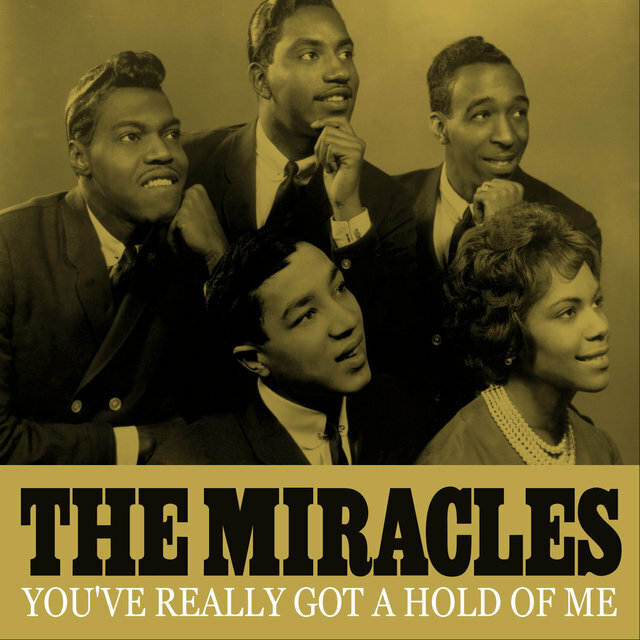 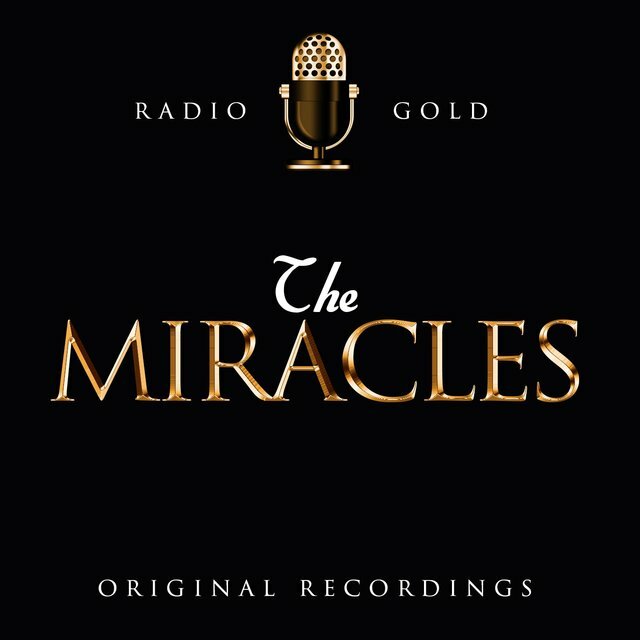 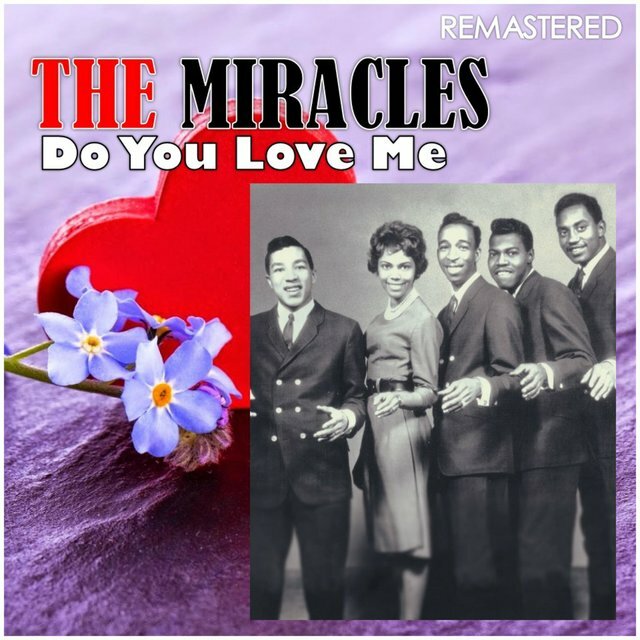 The next song by the Miracles to hit the number one R&B spot and reach the pop Top Ten came two years later with "You've Really Got a Hold on Me." 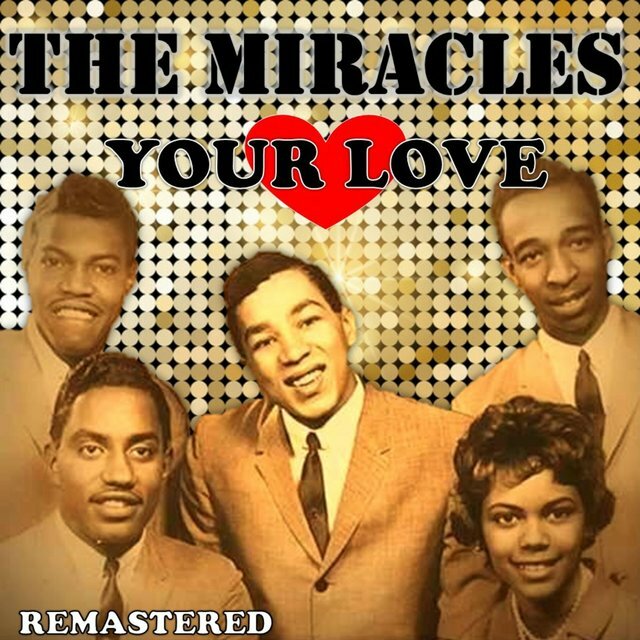 Robinson and Claudette Rogers were married in 1963 and she retired from the group a year later. 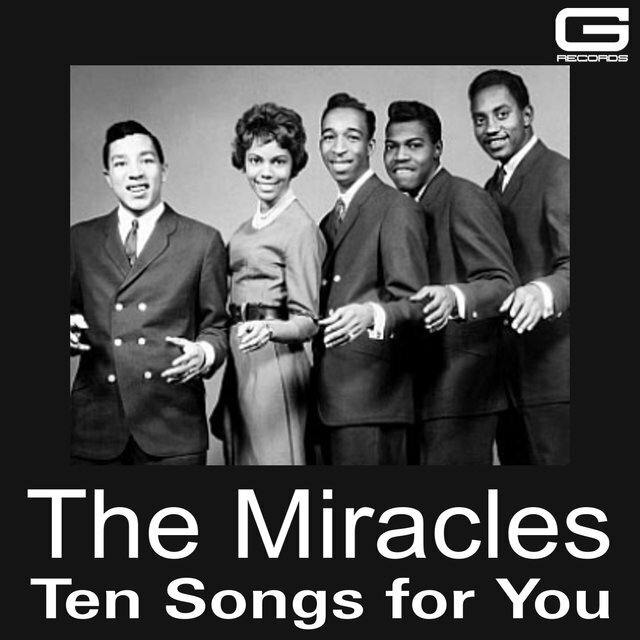 The band's last big hit before they changed their name from the Miracles was "Going to a Go-Go" (1966), which climbed into the Top Five on the R&B charts and the pop Top 20. 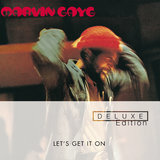 Later that year, "I'm the One You Need" reached the Top 20. 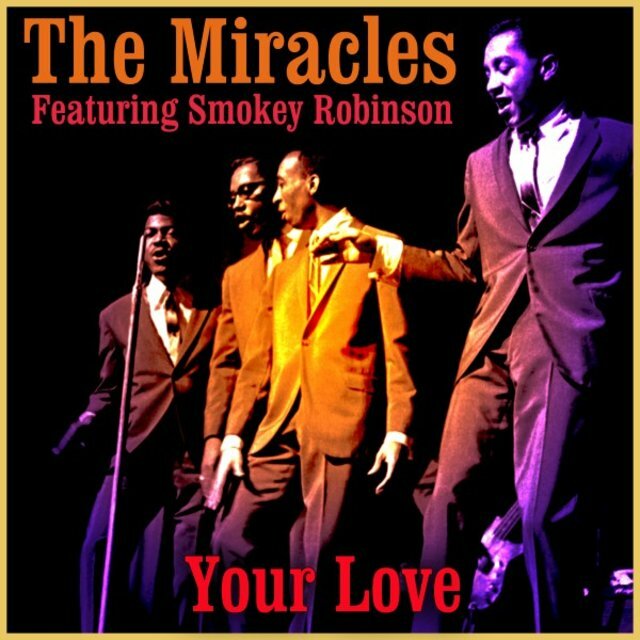 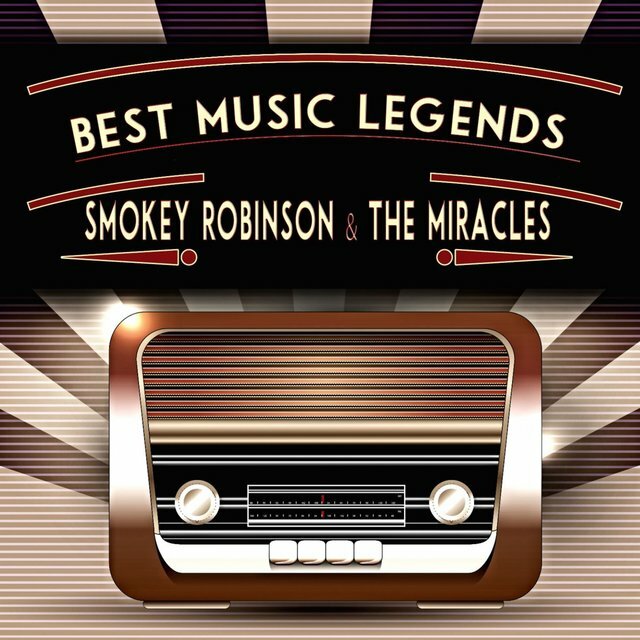 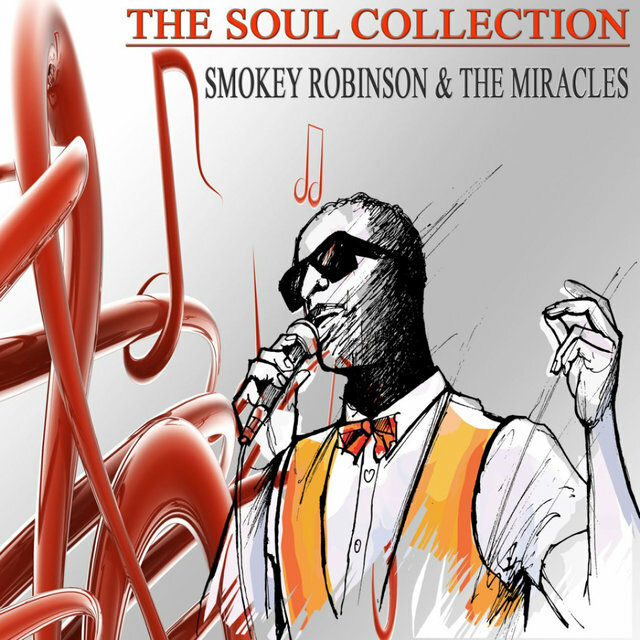 After this, the group's name changed to Smokey Robinson & the Miracles and they scored two more number one songs: "I Second That Emotion" (1967) and "The Tears of a Clown" (1970). 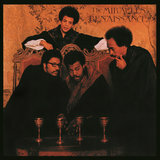 Robinson left the group to pursue a solo career in 1972 and Billy Griffin was brought in to replace the lead singer. 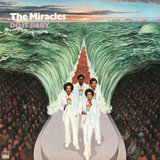 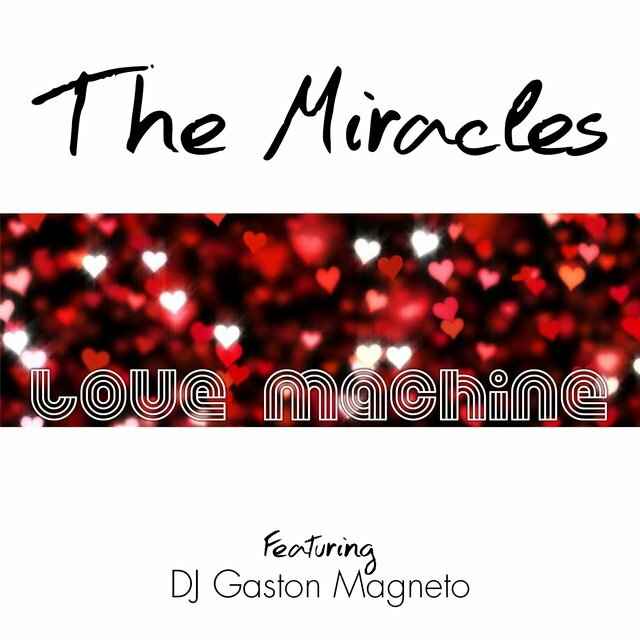 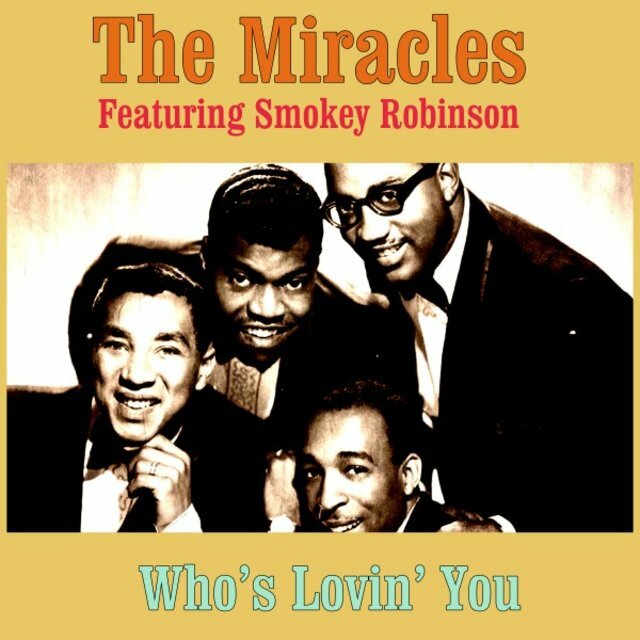 Once again the Miracles, the band scored several more hits, including "Do It Baby" and "Don't Cha Love It," which both reached the R&B Top Ten.